Why Get Pampered At The Residence Tunis? 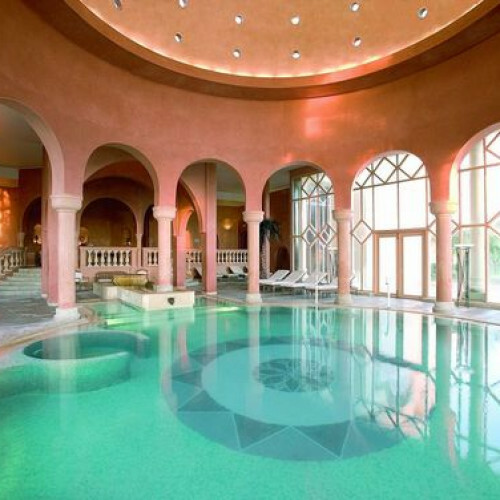 Today, Tunisia’s finest health retreat is The Residence, famed for its excellent Thalasso Spa and weight-loss programme designed by celebrated French dietician Dr Pierre Dukan. Treatments tackle everything from ageing to cellulite alongside anti-stress, detox and Thalassotherapy (from the Greek word Thalassa, meaning ""sea"") which is the use of seawater as a form of therapy, so lucky for you the retreat has a stunning, cupola covered seawater pool! What Makes The Residence So Heavenly? 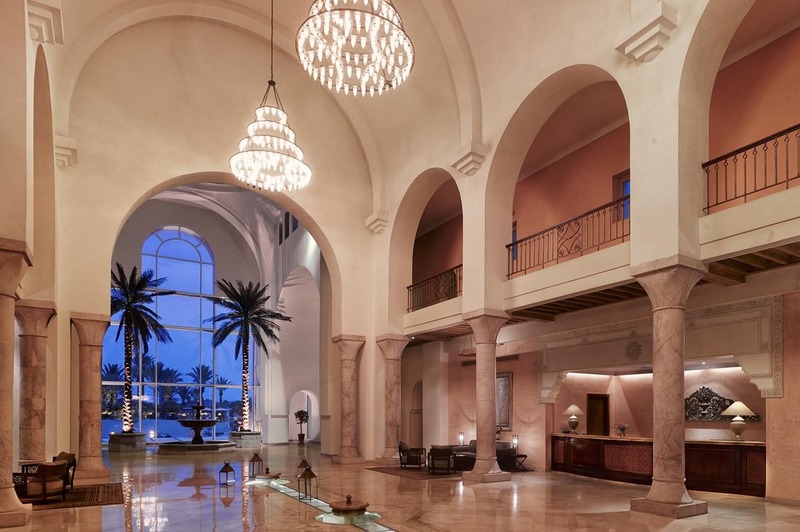 Everything in this palatial haven - the tall archways, circular pools and high ceilings invoke Carthage’s ancient Roman baths which, don’t forget lie just a short walk away... cos seeing this city’s beautiful archaeological sites are a must, between spa treatments! This unique getaway is sure to bring out your inner God or Goddess, just don’t fill up on Mlaoui - the traditional Tunisian breads! 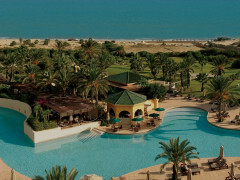 Option to challenge yourself at one of the finest golf courses in Tunisia.